YOU CAN PAY FOR STUDIES ON PAYPAL BY PRESSING THE CREDIT CARD SYMBOL BELOW. YOU DO NOT NEED TO HAVE AN PAYPAL ACCOUNT. 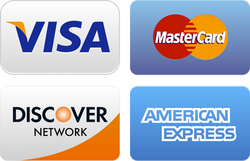 ONCE YOU ARE IN PAYPAL SITE JUST GO TO BUTTON THAT SAYS, "Pay with Credit or Credit Card".